Have you ever wondered what happened after when people die? Does our soul really exist in a parallel world? Is there an appearance of angels and demons? I also really don’t know for sure but in Man or Vampire, heaven is absolutely real. This sounds pretty interesting. So let’s join with the angels and warriors to discover heaven, where Vampire are harassing! Man or Vampire is a mysterious world where the souls of the dead are still alive and we call it heaven. But the life here is being sabotaged by vampires. Here the only one who can resist the vampires is to rescue the world from the destruction is king Eden. So in Man or Vampire, you will be reincarnated into King Eden with the task of collecting heroes to save the world. 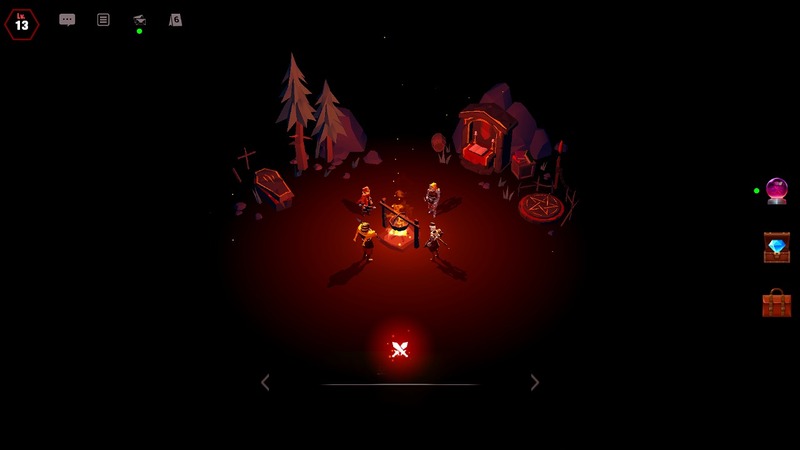 Man or Vampire is an RPG that combines the elements of the turn-based action game. 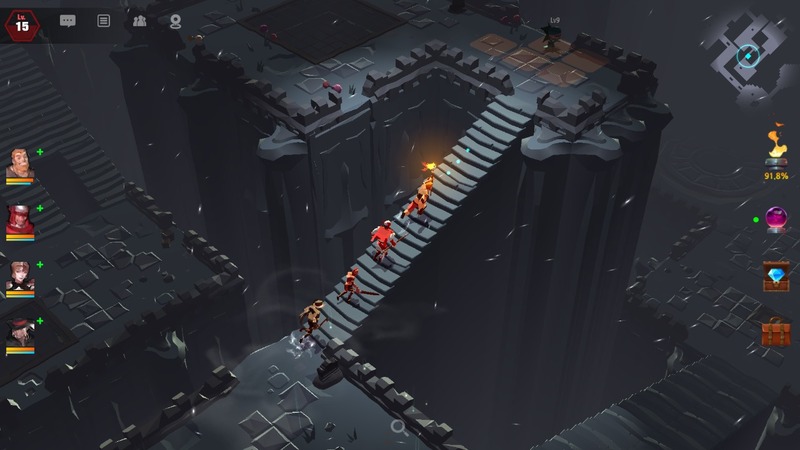 The first thing you need to do in the game is to choose the heroes, then join the journey in the dungeon to be able to collect more heroes. After that, you will lead them to fight to develop your own skills as well as other heroes. When not fighting, your heroes will move freely around your main hero. Absolutely free to explore, destroy the items found on the road to earn a little gold. But when faced with the target, the heroes quickly switch to fight mode in turn. You need to make sure your squad is strong enough to fight with full range archers, fighters, assassins, and supporters. At the same time, it is necessary to arrange the hero positions as reasonably possible to create an invincible team. After each game, the golds you earn are quite scanty and this is not satisfied. With the amount of gold you earn after each match so that your character becomes stronger, it takes a long time to your try hard. You need a lot of money to summon new heroes as well as boost your skills and upgrade weapons. Man or Vampire is equipped with an auto attack mechanism. But I advise you to manually do everything to have better experience. Instead of clicking the virtual button on the screen to move, in this game, you have to click on the screen where you want to move the character. This is quite inconvenient and affects the gameplay process, especially for small screen mobile devices. 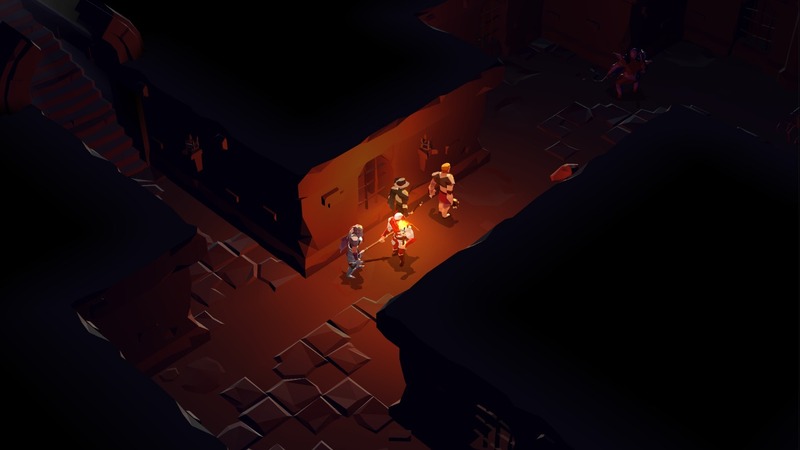 Because the game has a lightweight graphics, nothing really stands out, however, it makes the game runs very smooth and suitable for most types of devices. The characters are simple with colorful designs look pretty eye-catching. Background of the game designed in the dungeon with the dark tone as mainstream combined with the sound makes the game is mysterious and scary. Overall, Man or Vampire has outstanding graphics and gameplay with interesting content that makes the game really not to be missed. The difficulty and challenges of the game are constantly increasing, which makes the game more and more attractive. The game is free for both iOS and Android. Besides, if you want to quickly break the game, you can choose MOD One Hit version via the link below. Game requires Android OS 4.2 and higher, 1GB RAM. And you do not have to Root the device before installing. 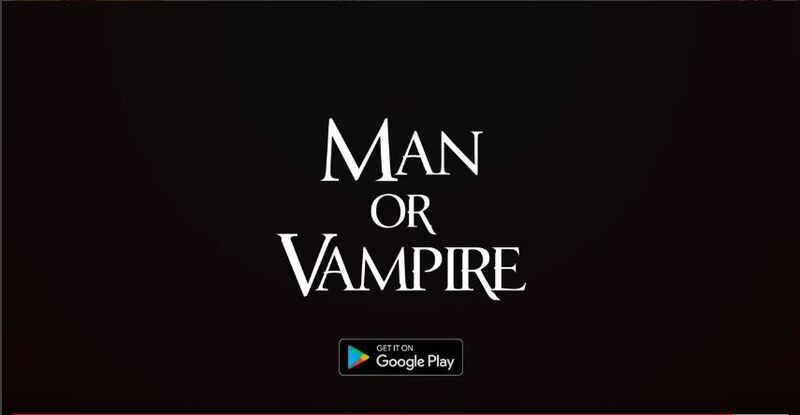 Man or Vampire MOD APK is ready to download! Depending on your needs, you can download Man or Vampire MOD APK or Man or Vampire Original APK. Or install from Google Play / App Store if you want.